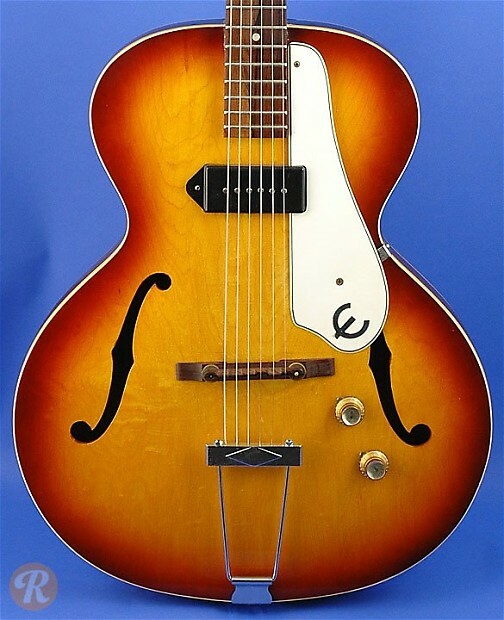 The Century was an archtop electric produced by Epiphone starting in 1939. 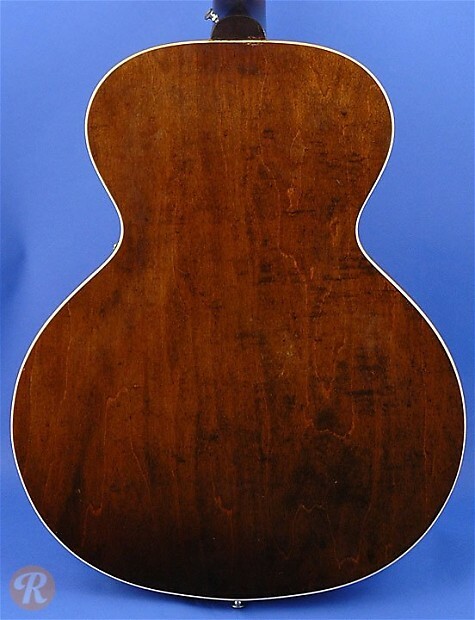 After the Gibson takeover in 1957, the model was continued in a somewhat altered format. In 1959 a P-90 pickup replaced the earlier Epiphone-built New York pickups. Unique to this Era: Epiphone nameplate removed from headstock starting in 1963.